This is named after Robert Raikes, the founder of the Sunday School Movement which began in Gloucester in 1780. This space is 10.96 x 7.55m (36 x 24.8ft) and will seat 35 people cabaret style, 50 people theatre style. 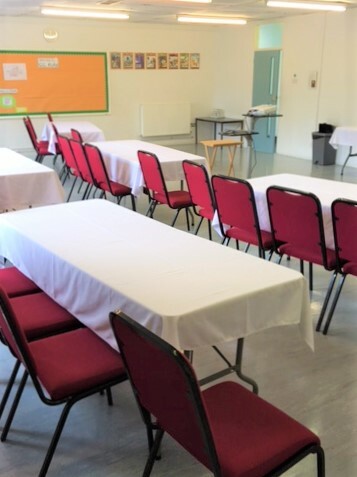 The Raikes room, with lino flooring, is a multi-purpose space suitable for an array of activities such as dance, fitness, sewing or art classes as well as business meetings.